The Game Awards features a significantly packed line-up for this Thursday, including the premiere of Far Cry Primal’s gameplay as part of its ten exclusive world premieres. There will also be a “special announcement” concerning VR headset Oculus Rift with host Geoff Keighley stating on Twitter that Oculus VR founder Palmer Luckey will be attending the show. For now, we’ll assume that this is to announce the release date for Oculus Rift’s commercial model, which is currently pegged to be out in Q1 2016. Pre-orders for the VR headset are expected to go live before this year is out so it could be that The Game Awards marks pre-orders going live and prices being available. 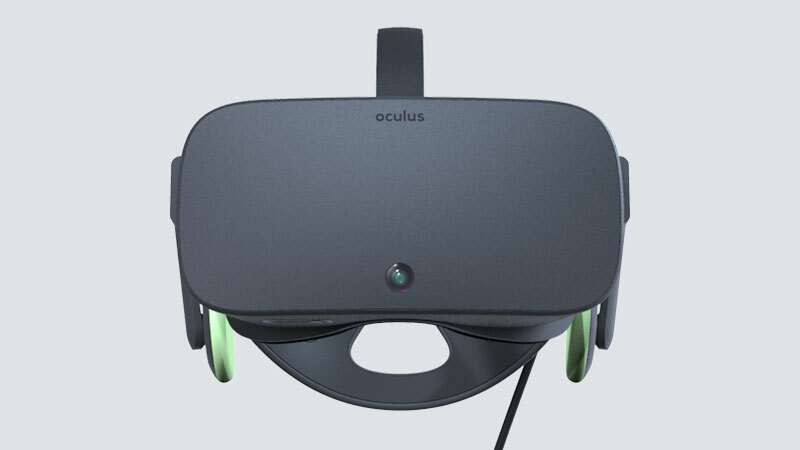 What are your thoughts on Oculus Rift appearing at The Game Awards along with details on its price and availability? Let us know your thoughts in the comments below and stay tuned for more information. The Game Awards takes place on December 3rd, 6 PM EST/9 PM PST.